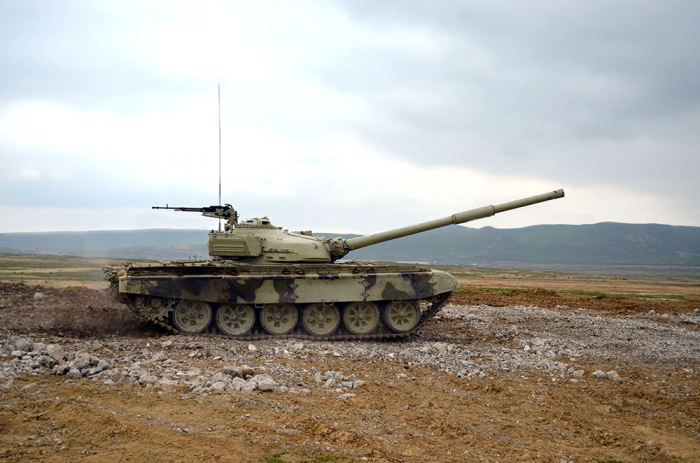 According to the combat training plan for 2019, approved by Azerbaijani Minister of Defense, Colonel General Zakir Hasanov, the competition for the title of the “Best tank company” was held, the Defense Ministry reported on April 4. 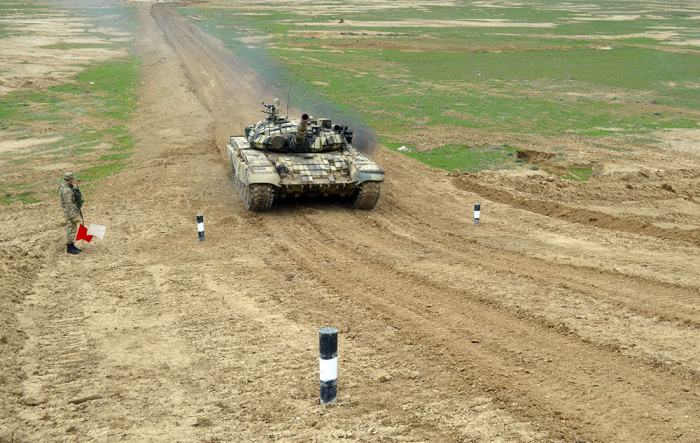 During the competition, the combat readiness of tank units was checked, as well as the knowledge and combat skills of the crews were improved. 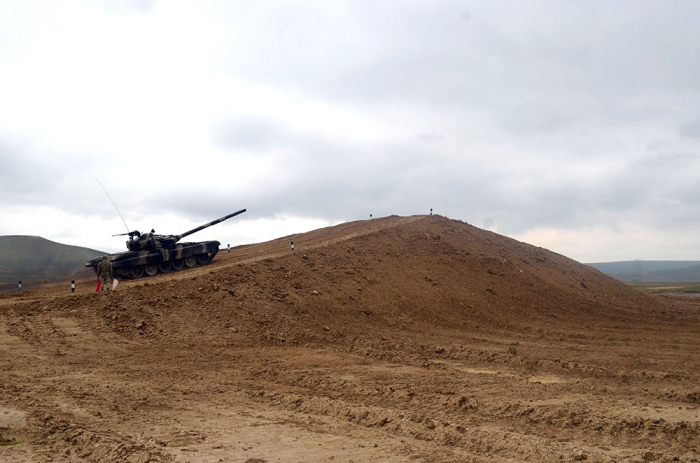 The teams have successfully passed tests for driving, shooting at night and daytime, physical training, and other activities, as well as accurately, timely and correctly performed all the tasks. According to the results of the competition, the crew named as the “Best Tank Company” was disclosed.